Last Saturday, BMW Welt was closed to visitors for a very good reason: 12 Drone Racing League (DRL) pilots raced custom-built drones FPV (First Person View) around a competitive course inside the building, right through the heart of the vehicle exhibition, at well over 100 kilometers an hour. Last Saturday, BMW Welt was closed to visitors for a very good reason: 12 Drone Racing League (DRL) pilots raced custom-built drones FPV (First Person View) around a competitive course inside the building, right through the heart of the vehicle exhibition, at well over 100 kilometers an hour. 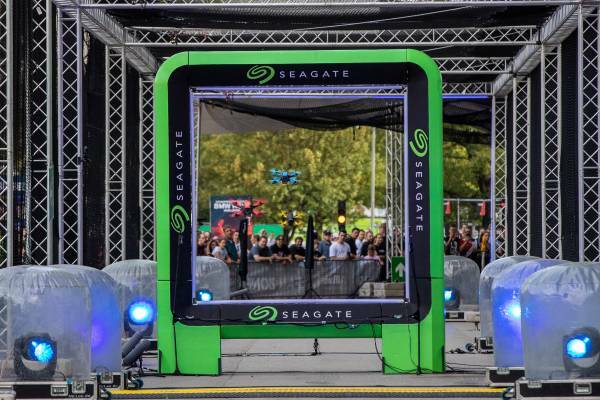 More than 3,000 enthusiastic guests watched the trend sport spectacle live. 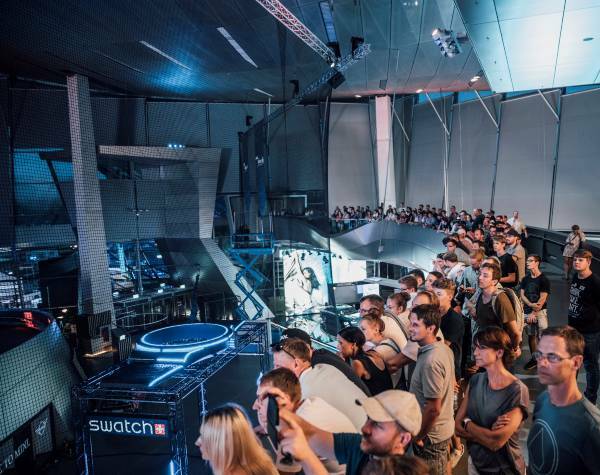 1000 fans took up position in the public galleries around the BMW Welt Plaza; more than 2,000 took advantage of the perfect summer weather to view for free in the outdoor fan zone.